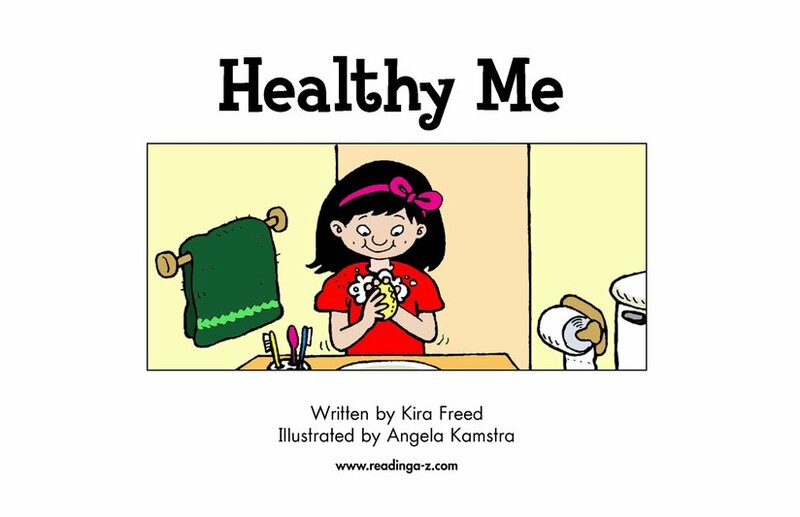 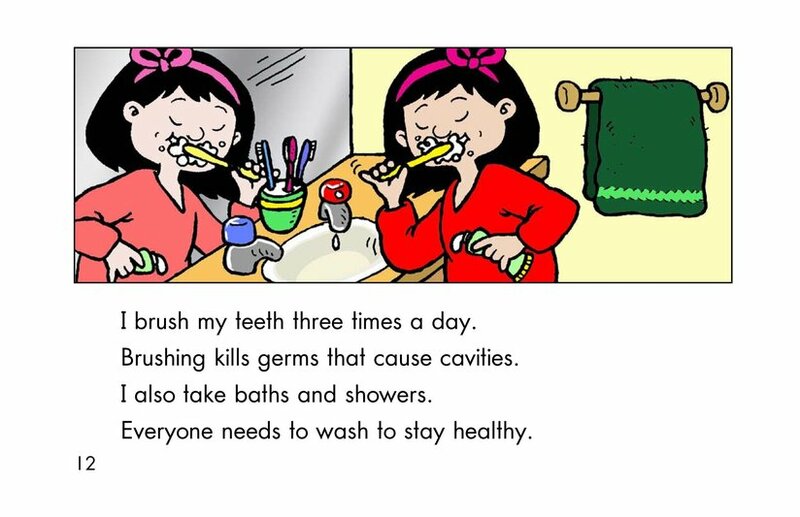 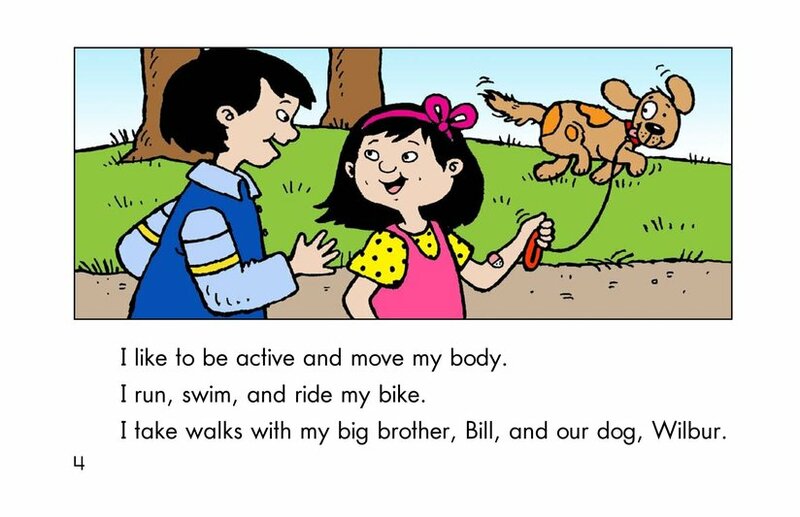 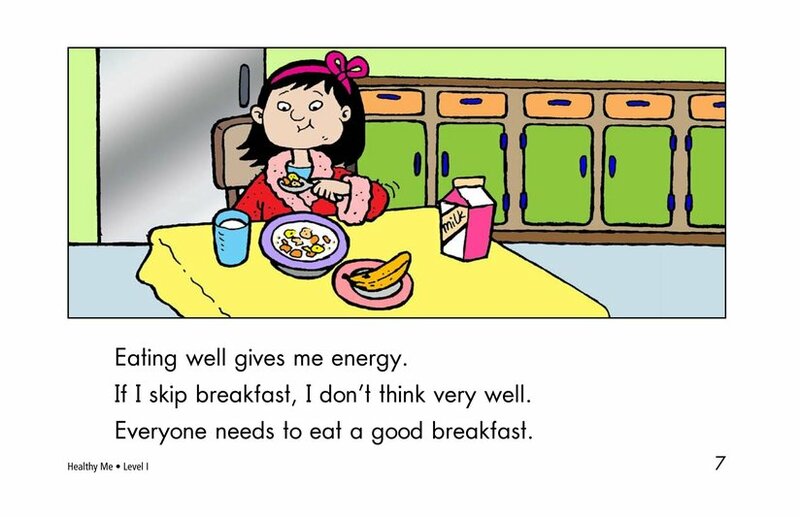 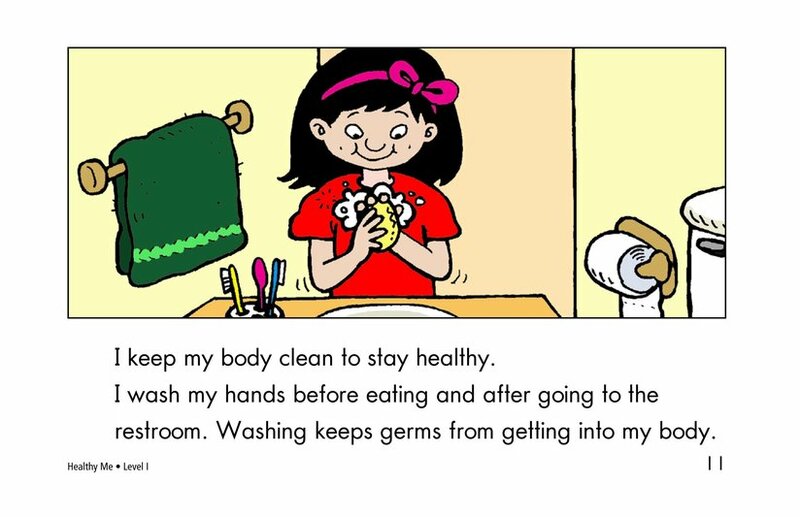 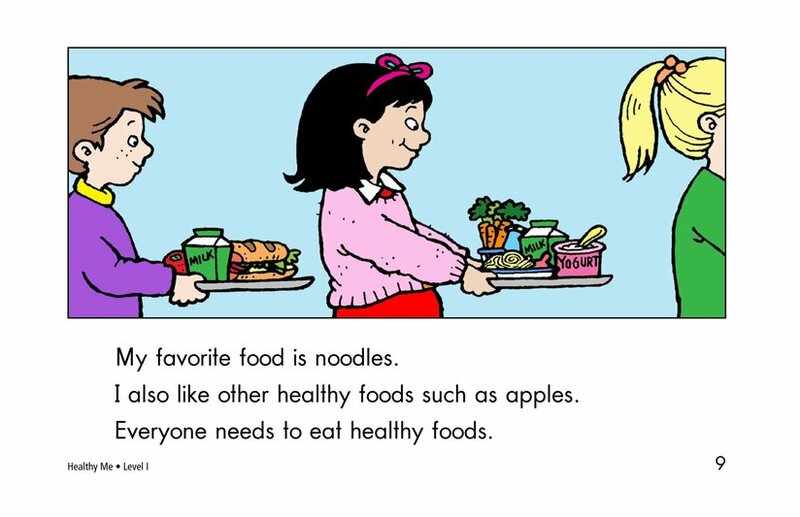 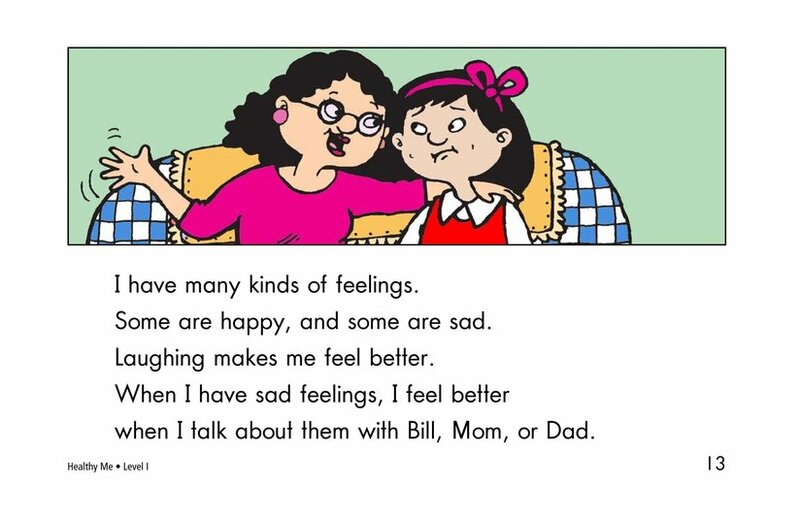 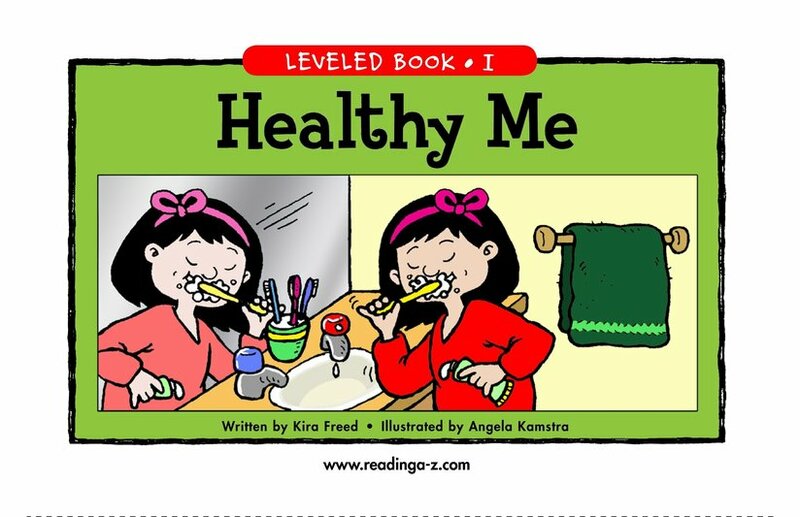 Healthy Me tells the reader ways to keep healthy. 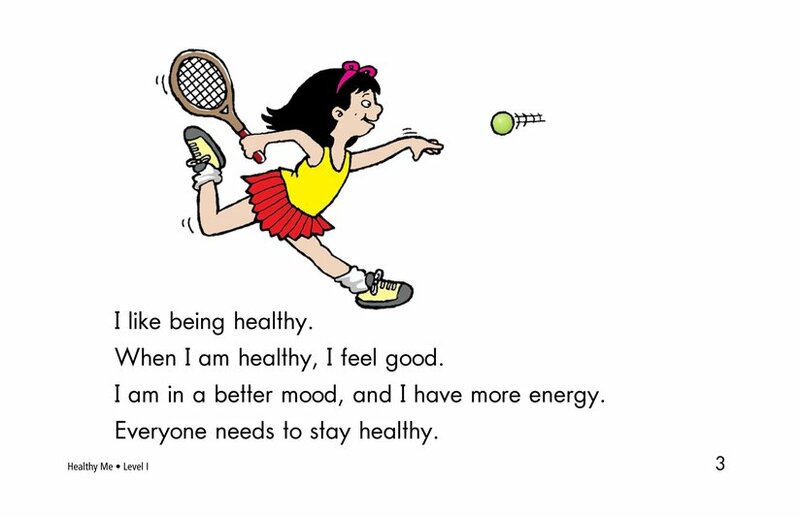 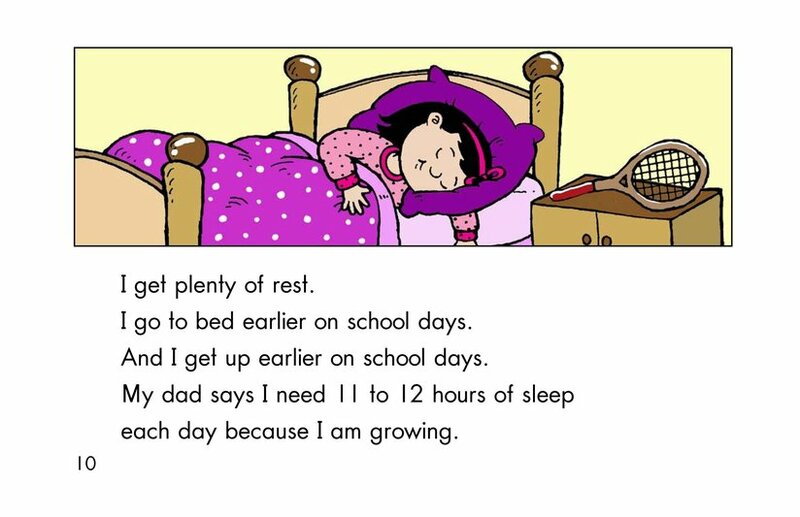 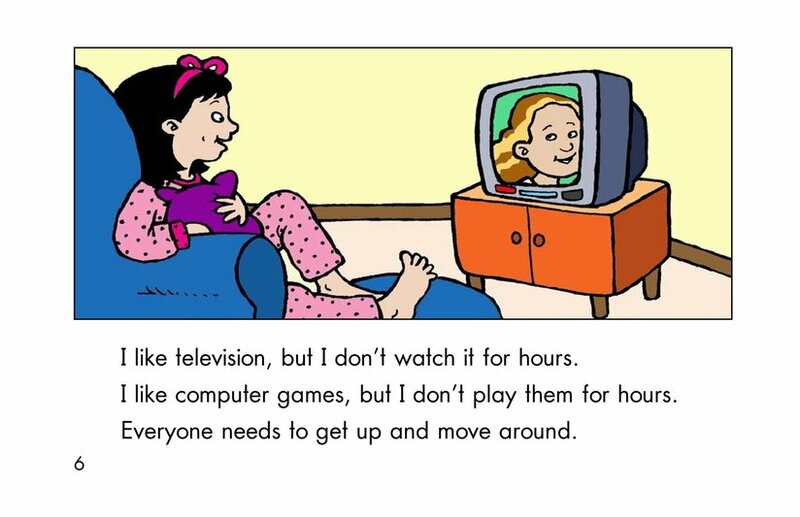 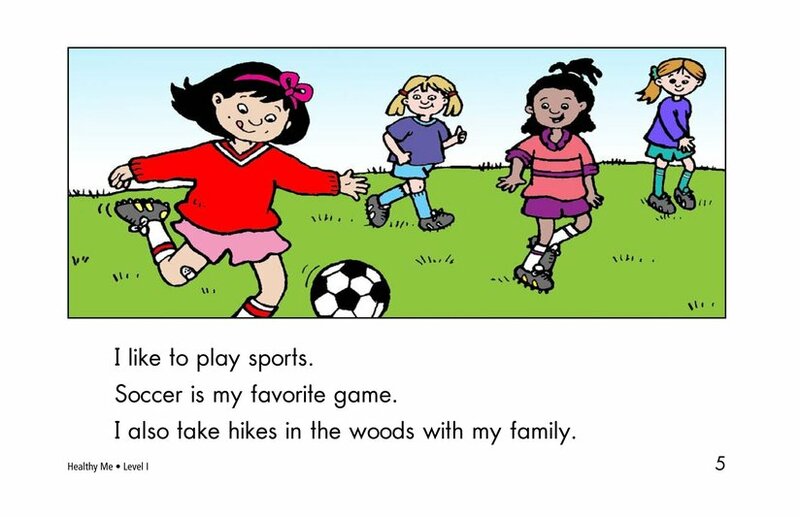 The little girl in the story shares several of the ways she keeps her body and mind healthy, including nutrition, hygiene, exercise, sufficient sleep, and mental relaxation. 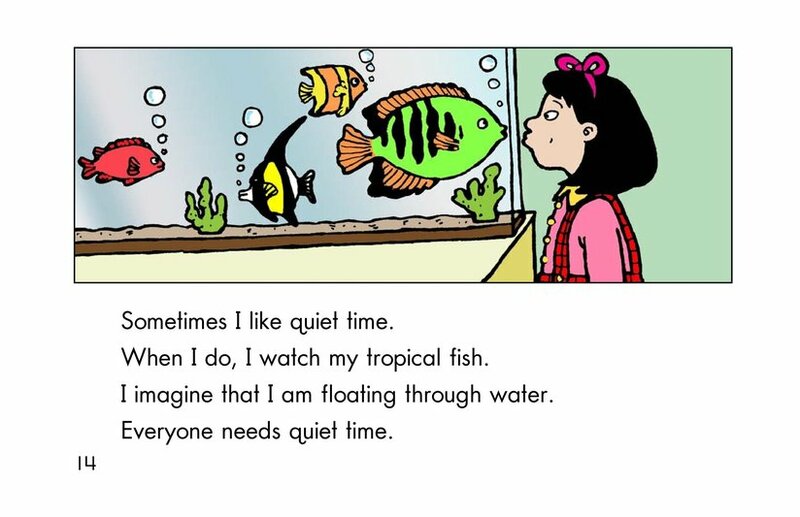 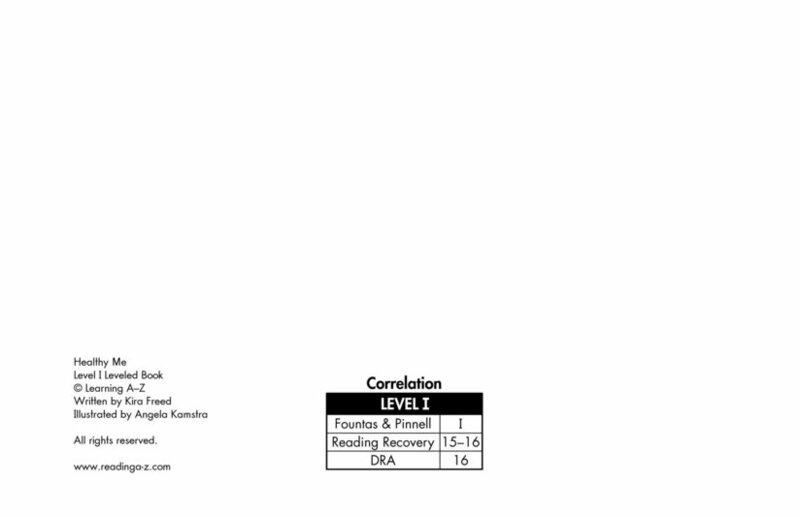 The accompanying illustrations are whimsical and fun.